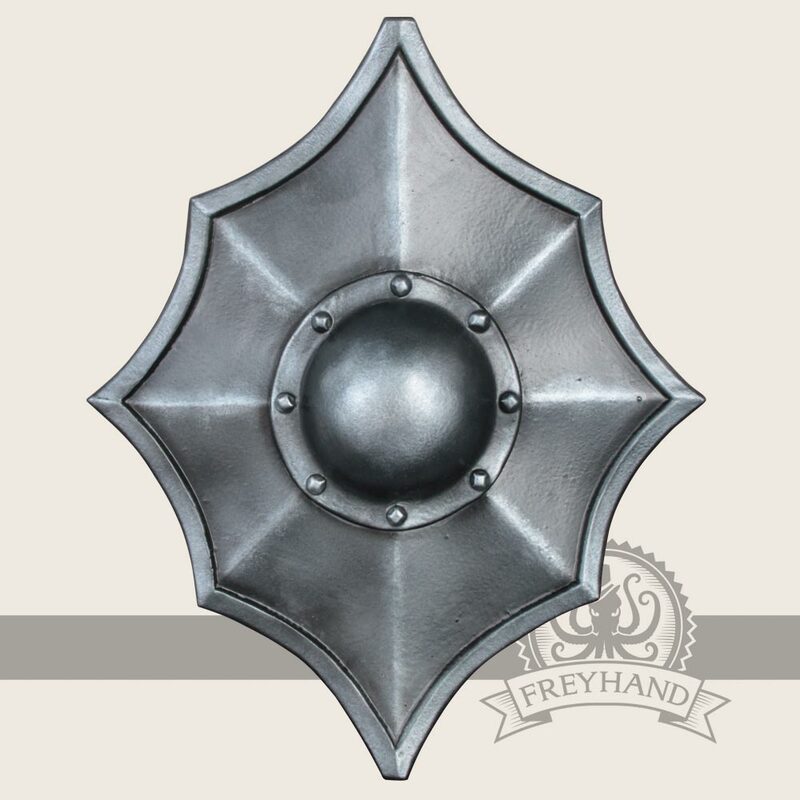 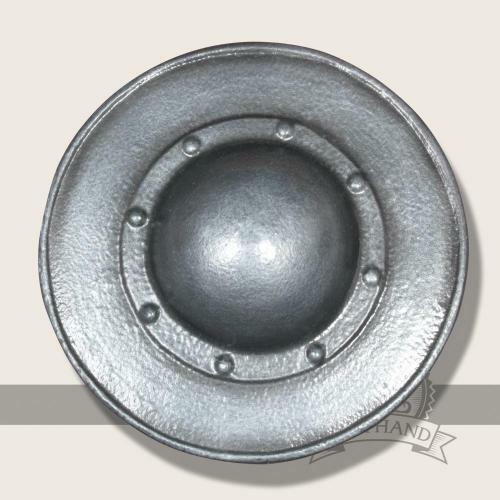 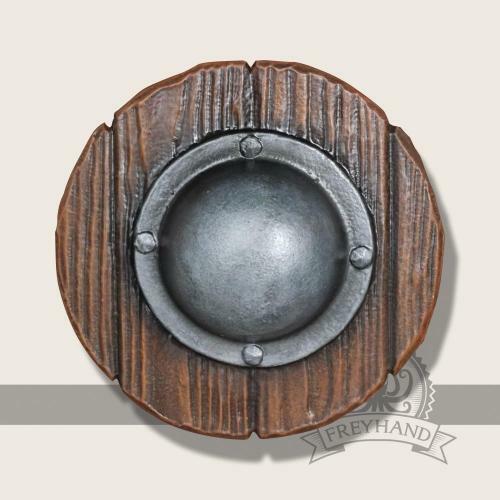 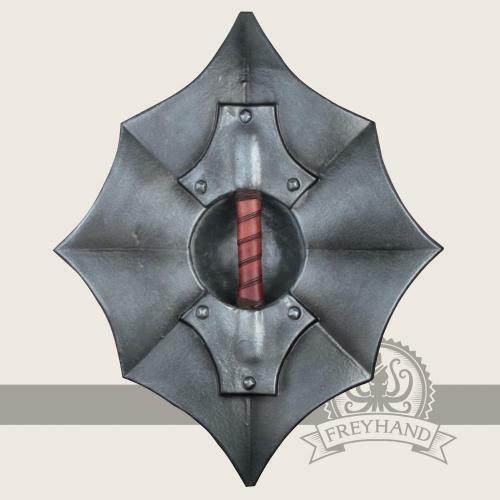 This buckler was built according to historic ante-types from “Thalhoffers Fechtbuch”. 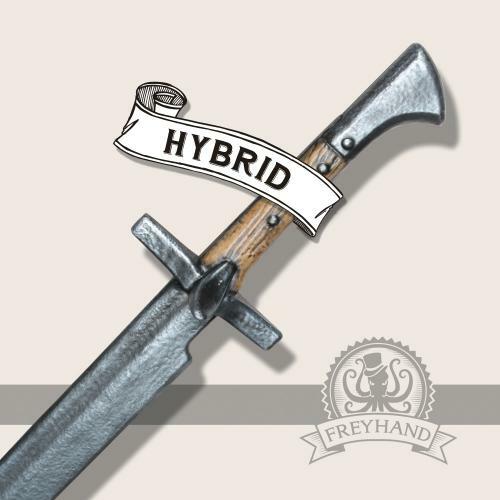 Combined with a quick blade it is a solid insurance for survival for every adventurer. 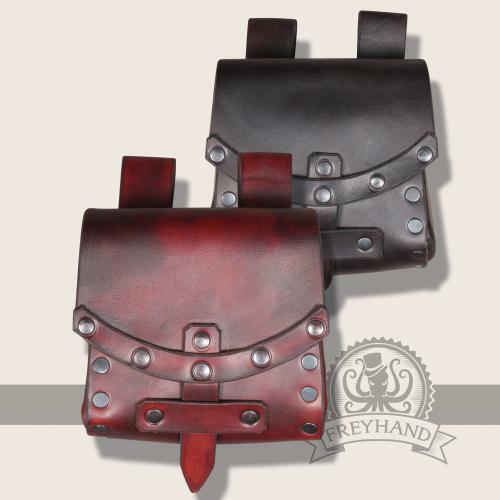 With some practice you can also use it very effectively in duels.